After steroid pulse treatement for my kidney function Feb 2014, I have been always keeping my eyes on myself. Little salt, little drink, avoid stress.The most important thing is not to get sick. Sometimes I got fever so far. Each time it made my function worse. 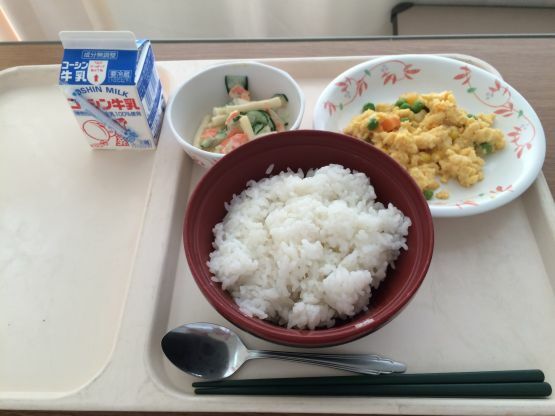 Sep 30 – Oct 5 2015, I got fever(37.9), nauseous, loose bowel. I couldn’t help but lying on the bed for 5 days. When I went to see a doctor Oct 13, I got bad test result. But, it wasn’t serious. It was the beginning of bad things. I felt some fever. so, I went to bed early. I noticed all muscles and joints hurt. I tried roll-over. But, my body didn’t move well. I woke up with all my muscles. I noticed all movement with my thighs were heavily tough like up and down stairs, sitting and standing, changing pants. I measured my body temparature – 38.9. I went to a clinic in the neighborhood. Nurses lent me a bed. I lay in the bed, while waiting. she gave me some tests like flu test, blood test, urinary test and X-ray. she gave me intraveous drips. When I left the clinic, she gave me prescriptions: fever reducer and anti virus pills. Fever was already gone 36.4, thanks to pills. But, my thighs didn’t work well yet. Usually, I go to Juntendo University Hospital on foot. It takes about 30 minutes. But, this time, I called a taxi. I was at Juntendo University Hospital. I took flu test, blood test and urinary test again. After that, I waited for my turn to see a doctor. 01:00PM, finally my turn came. I took cardiac electrogram, X-Ray and CT scan. After that, I took intraveous drips. At this time, muscle hurt were gone. So, I could go to the hospital on foot. For some tests, nurses took 200 ml of blood from me. The doctor came to see me. The nurse took my blood. I was diagnosed as IgA Nephropathy.